to get lost in. 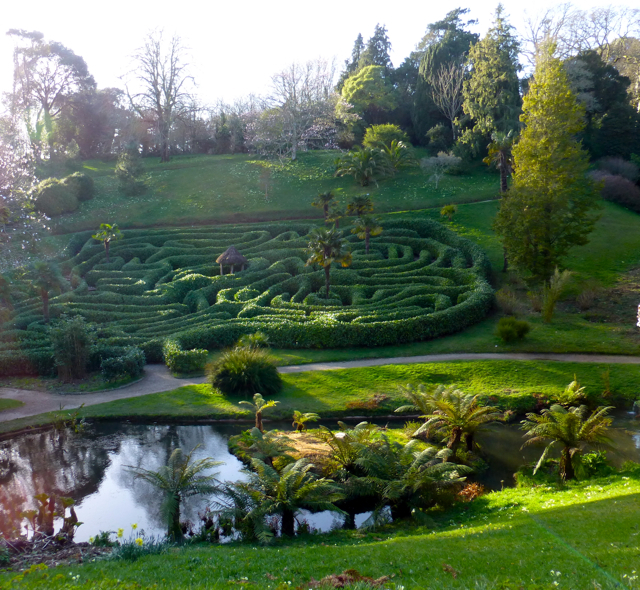 This one is at Glendurgan Garden in Cornwall. Oh, and I will have those tree ferns too.